Exploring challenges and opportunities of openness and its implications for theories, perspectives and instruments of the Open City. The OPEN CITY FORUM is a contribution to the sixth international symposium of the annual ISU Talks series that will be held on 7th of November in the scope of the Berlin Science Week. The OPEN CITY FORUM critically examines the principles of openness and how they can be translated into urban space and practice. The public event connects researchers, academics, professionals, experts as well as decision makers of municipalities and the civil society. We seek to explore innovative methods and tools, integrating existing disciplinary concepts and theoretical approaches of openness towards new perspectives and instruments for the sustainable transformation and development of urban areas. The OPEN CITY FORUM is part of “OFFENE STADT: Theorien, Perspektiven, Instrumente” – a joint inter- and transdisciplinary research project by TU Braunschweig, TU Dortmund and the German Institute of Urban Affairs, in cooperation with the Senate of the City of Berlin and supported by a renowned advisory board, and funded by the Robert Bosch Foundation. 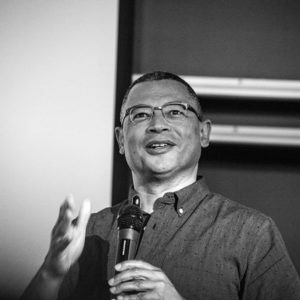 Edgar Pieterse is the founding director of the African Centre for Cities at the University of Cape Town—the most influential urban research centre on the African continent with a global remit. He is a life long activist determined to find creative and inclusive ways of generating grounded discourses about the city and its potential futures. He has authored/edited fourteen books, over a hundred peer reviewed articles, curates exhibitions and provides urban policy advice to a variety of African and international development agencies. His most recent book is: New Urban Worlds. Inhabiting Dissonant Times (Polity, 2017). He holds the South African Research Chair in Urban Policy. He currently holds the Richard von Weizsäcker Fellow at the Robert Bosch Academy in Berlin and was the inaugural Alfred Herrhausen Fellow. 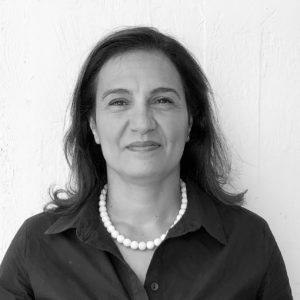 Tali Hatuka is an architect and urban planner, is the Head (and founder) of the Laboratory of contemporary Urban Design (LCUD), in the Department of Geography and Human Environment at Tel Aviv University. 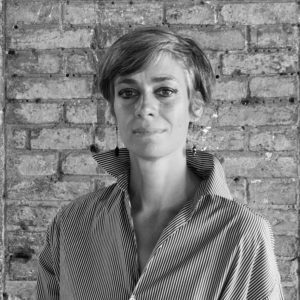 Her work focuses primarily on two main fields of research: (1) the urban realm and society (public space, conflicts and dissent); and (2) urban development and city design (housing, and industrial areas). She has worked as an architect and a planner on a planning project related urban development and city design, funded by Israeli municipalities and ministries. 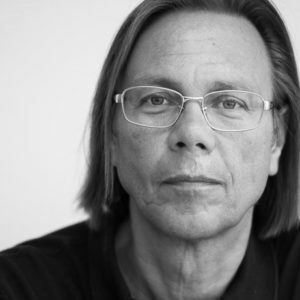 Herald Walzer is a sociologist and social psychologist, co-founder and director of ‘FuturZwei. Foundation for Sustainability’, Professor of Transformation Design and Mediation at the University of Flensburg, Permanent Visiting Professor for Social Psychology at the University of St. Gallen. He has written numerous books on socio-political issues and sustainability, including ‘Climate Wars. What is being killed in the 21st century’, ‘Self-thinking. A guide to resistance’, lastly ‘The smart dictatorship. The attack on our freedom’, all published in the S. Fischer publishing house. 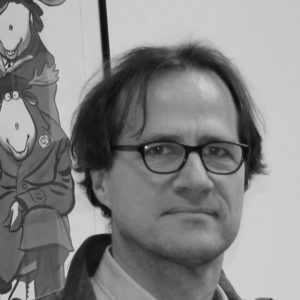 He is also publisher of ‘Futurzwei. Magazine for the future and politics’. 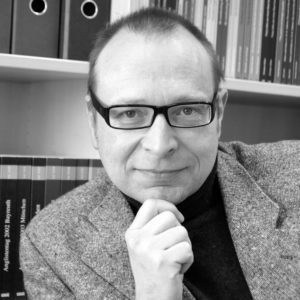 Dirk Konietzka is professor of sociology at the department of social sciences at TU Braunschweig, Germany. His research interests focus on social change, social demography and stratification. In the face of epochal urban transformations and increasing socio-spatial inequalities in many parts of the world, my research and teaching engages with case studies that foster principles of justice. It is particularly concerned with the social, economic and political parameters within and through which cities, territories and architectures are made and the tools and methodologies that allow citizens to intervene transformatively in the (re)production of space. Professor of English Literature and Culture at TU Braunschweig, Germany. Co-editor of Transforming Cities. Discourses of Urban Change (Winter 2018), Companion to Adaptation (Routledge 2018), Dystopia, Science Fiction, Post-Apocalypse (WVT 2015), Reflecting on Darwin (Ashgate 2014), special issue of Adaptation on Transmedia Storytelling (OUP 2013). Since 2016 co-PI of research project on ‘British-Jewish Theatre’ (VW Foundation). The Open City Forum is calling for contributions from research and practice, in which different disciplines have described, operationalized or implemented aspects of openness. Each selected author will present their abstract as base for an in depth discussion and Workshop sessions. A book publication is intended.